Wedding decor inspiration can strike in the most unlikely places. 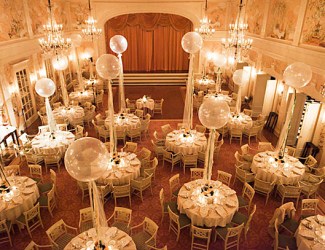 One of my favorite whimsical wedding trends for 2015 is balloons. Sure, the helium-filled spheres may be practically synonymous with children's birthday parties but, when used correctly, they can become a gorgeous addition to your big day. 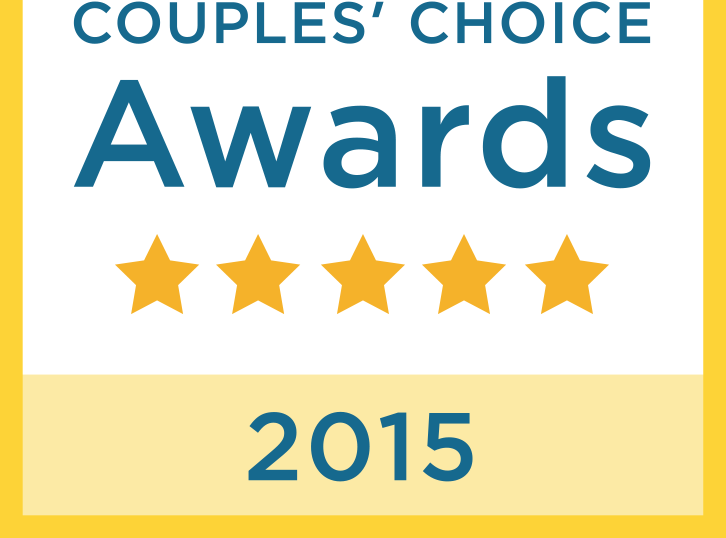 Here are a few of my favorite ways to use balloons throughout your wedding. Save the Date You can let your guests know about your themefrom beginning to end! 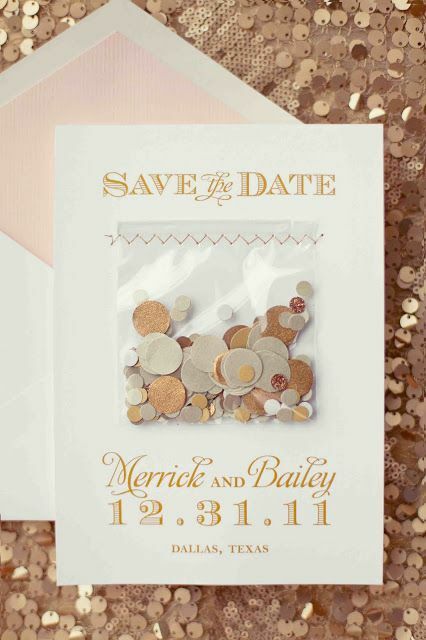 Start with Save the Date invites. Send them information on a balloon that they will need to inflate--a fun and interactive way to encourage your guests to save the date! First Look Photo How about using balloons for that first look photo--keep his eyes covered until you are ready for him to see you! Ceremony Décor. 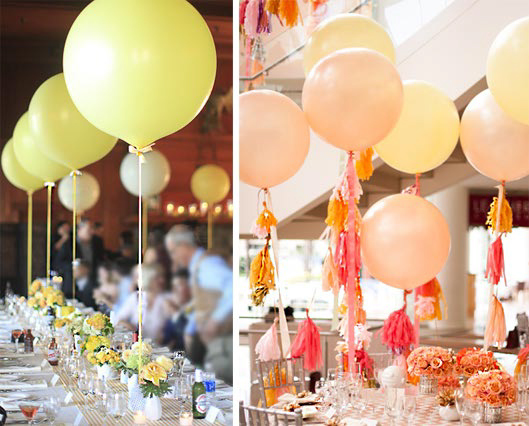 Adding balloons is a way to infuse the ceremony with your wedding colors. Notice that other decorations are kept to a minimum. 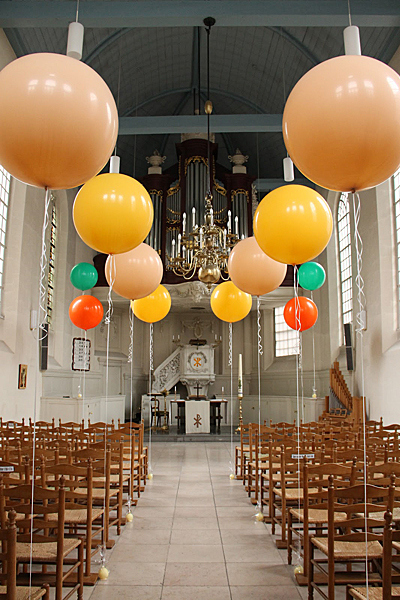 The balloons make a strong statement, so other decorations are often not needed. They will have an instant wow factor. 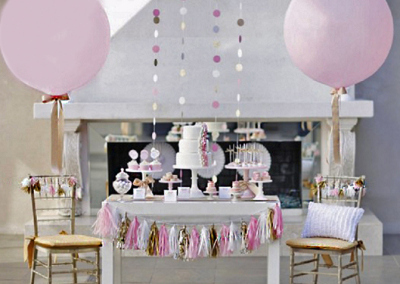 Consider customizing the balloons with metallic streamers, ribbons, and paper garlands. Talk about festive glam! Table Décor Large balloons are a fun way to add a vertical element in a room with high ceilings while adding a playful element to a formal setting. You can keep your centerpiece somewhat simple and use the balloons to add pizzazz. Wedding Photos. Balloons are a perfect accessory for wedding photos. They can be used for a sunny, fun photo or in a more artistic shot. They make interesting props for bridal party photos, as well.